Need just a little bit of help from an interior designer? 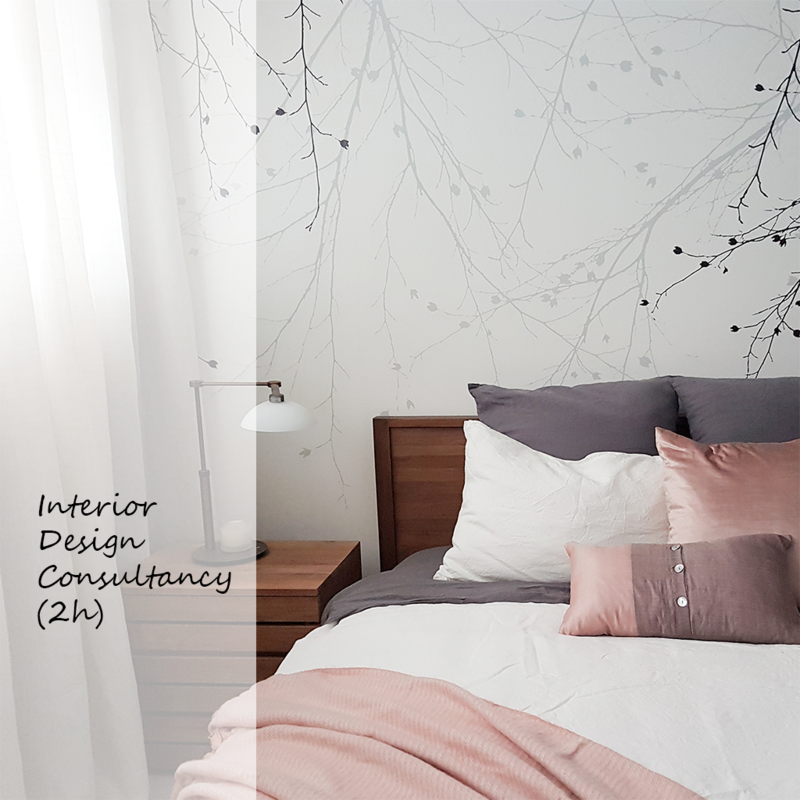 Book an interior designer for 2 hours to visit your house to solve some of your small interior problems. It's not quite enough time to tackle multiple rooms or to design custom joinery, but a great start. You can choose a suitable time directly from my calendar (click Appointments in the Package Menu on the left). Fill in the questionnaire (click Questionnaire in the Package menu) and let me know what you need me for. I would like to come prepared. Do the Interior Design Style Quiz to figure out your style if you're unsure. If you already have a floor plan of your house it would be very helpful, but it's not compulsory. Do whatever you need to have done!